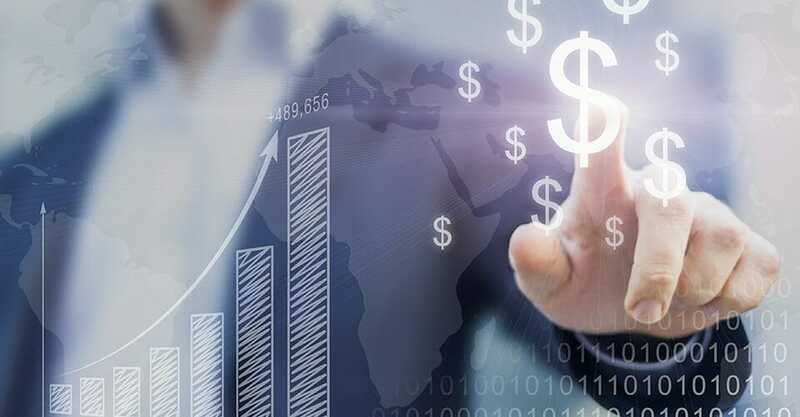 The popularity of IQ Option has been attributed to its concentration on high and low options to ensure all traders get a chance to invest, using various accounts. 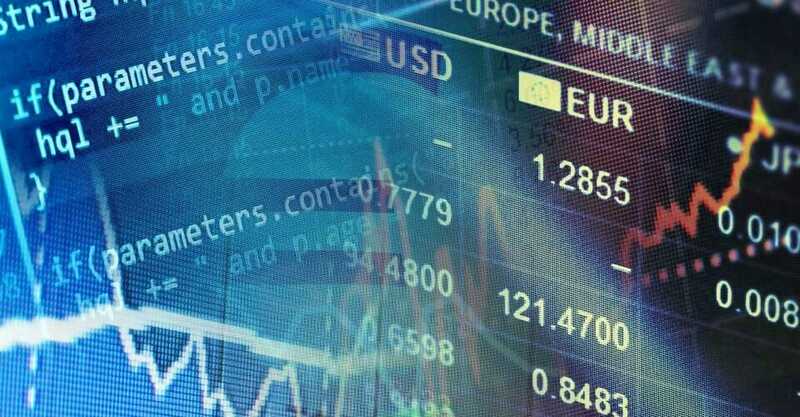 IQ Option account types available to South African traders include 3 kinds, to ensure everyone, right from new traders to experts, succeed according to their skills and experience. 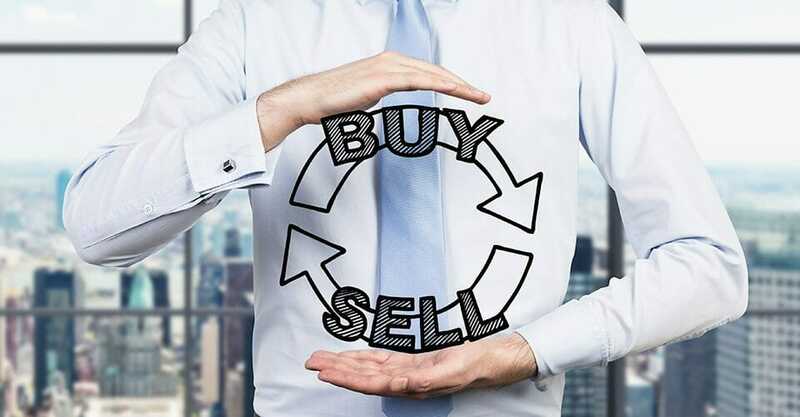 With the appropriate methods, traders are sure of making huge benefits. Below is a review of these three account types. This account is also known as a training account. The account is free and lets traders practice trading in digital options. 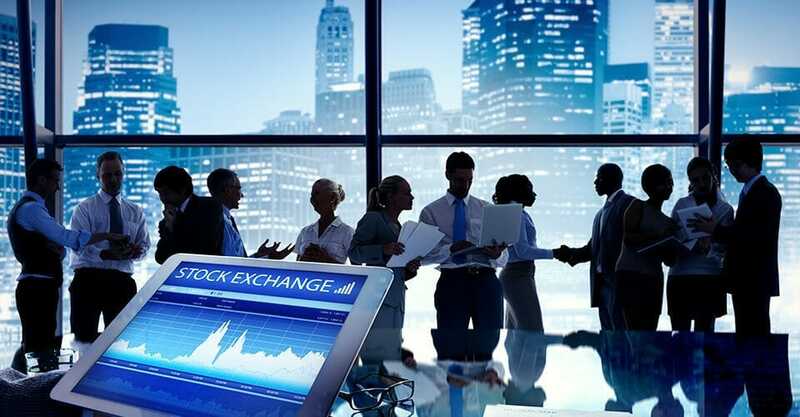 The number of trading assets in the account is 13, and traders are allowed to utilize all features of a real account, in the knowledge that this is an opportunity to learn how to trade effectively without incurring any actual losses. You are free to use the account as long as you require it, and you can deactivate it at your convenience. The trading demonstration amount is $1,000, and no personal details are required. All trading options are not provided in this account. 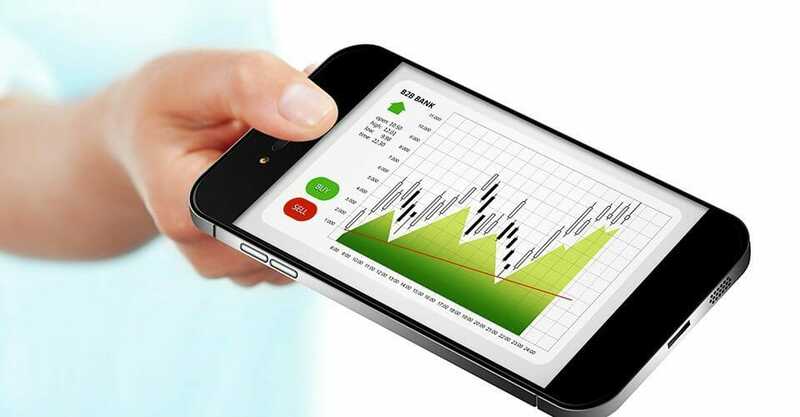 It is one of the best IQ Option account types, enabling traders to make profits by trading with real cash. 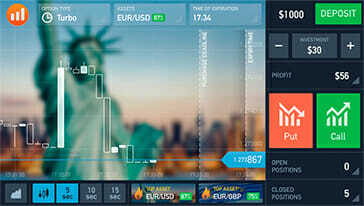 The account gives all South African traders access to a full trading experience using over 70 assets. 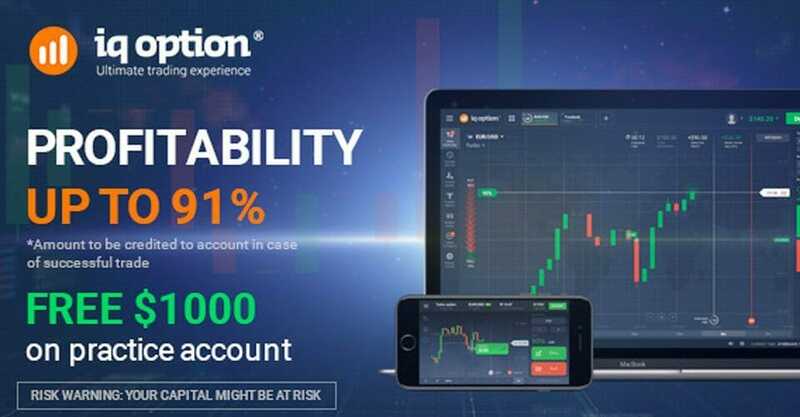 Traders are guaranteed full access, using only a minimum deposit of $10, one of IQ Option very attractive features. Withdrawals are real and take minutes to your e-wallet or bank card, although withdrawal processing times are different according to the specific method. Processing is done within 24 hours up to a maximum of 3 working days. The support feature of the account is a live chat, and the account offers trading tournaments, where South African traders can participate in various trading competitions. Besides, traders with real accounts get access to a training balance, as well as switching between them for advanced training. Additionally, traders get bonuses of up to 30% on every deposit. 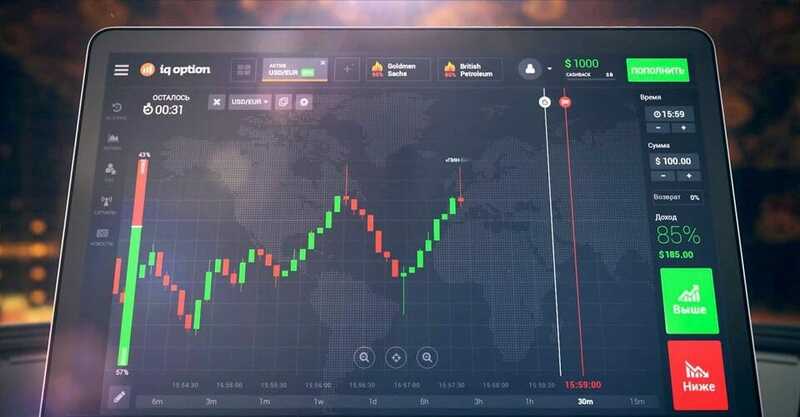 A real account is a good option for advanced traders, as well as first-time trading in real time and money for those having built up some experience on the demo account. 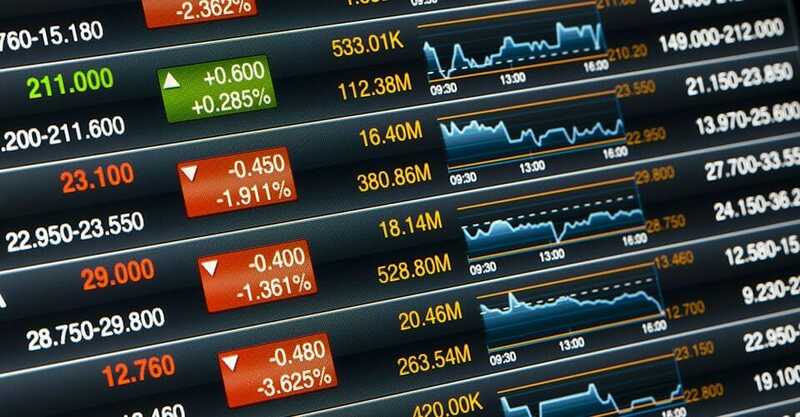 This account is suitable for traders who have already established themselves. Traders with VIP accounts enjoy various perks, which cannot be accessed by those with real and demo accounts. Apart from accessing the IQ Option trading platform fully, the account offers traders in South Africa with over 100 assets for their trading. Trading is made with real money and withdrawal is faster, as it takes only 24 hours. In addition, you get an entry into trading competitions. However, to be an IQ Option VIP, you will be required to deposit $3,000. Some of the greatest privileges of a VIP account that a trader enjoys are high profitability rates and personal managers. An IQ Option VIP account is the best way for any South African trader to make his or her goals come true, as bonuses on every deposit they make are up to 36%. Whenever you get a successful bonus, it is deposited in your account immediately. The VIP personal managers are experienced in all matters pertaining to IQ Option and are ready to assist you with your account. Your VIP personal manager will be available 24/7 to help in solving your issues. Your VIP personal manager gives you advice concerning your account, and acts as an analyst, giving you monthly analyses on your investment progress. 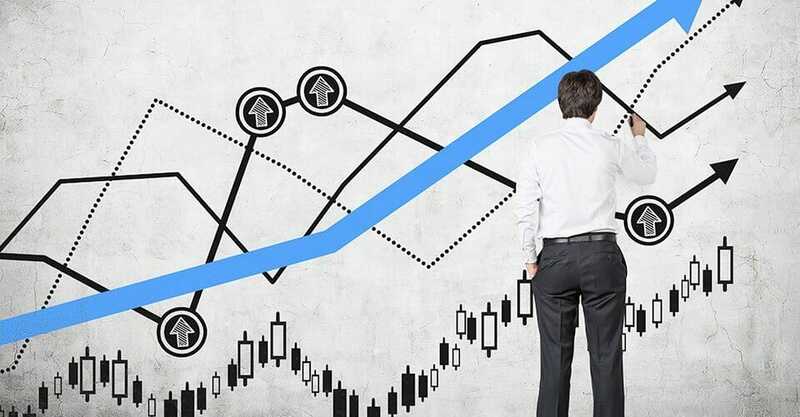 Additionally, the account provides you with educational materials on how to make more profits, according to the expert’s analysis and mothods. IQ Option accepts all depositing methods as withdrawal methods, and their withdrawal processes are easy and secure. The minimum time it takes to receive your withdrawals is 24 hours for VIP accounts and up to 3 working days for real accounts. The time taken before releasing payments is used in verifying and approving withdrawals by the IQ Option staff, to ensure traders’ money is secured. Before making the first withdrawal, you must provide documents as proof of identification. The approval process ensures there is no money laundering in the platform, and to protect it from fraud activities. Traders are assisted in the approval process by their VIP account managers and the customer support team. After identification and approval, traders state their currency, payment method and withdrawal currency. The minimum withdrawal amounts in the accounts are $10, while the maximum is $1million per withdrawal. The lowest investment amount for South Africa traders is $1. 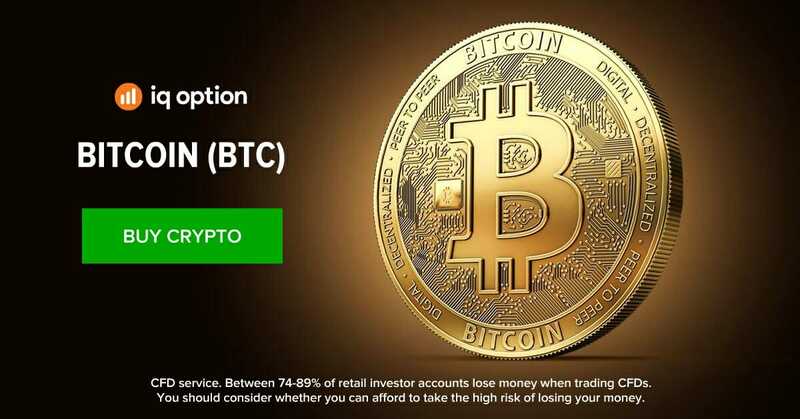 The amount is therefore very low and allows new traders traders who have been using demo accounts to invest in real accounts, using IQ Option features unavailable in a demo account. For experienced South African traders, the highest trading amount for both demo and the real account is $1,000. The minimum deposit of a real account is $10, while that of a VIP account is $3,000. This makes the real account a very popular feature of the IQ Option platform. IQ Option offers traders with the necessary tools to ensure they maximise their profits in all accounts. Compared with other traders, IQ Option accounts gives traders a higher return of up to 91% in every winning trade on a consistent basis. Right from new traders using demo accounts, to experienced traders with VIP accounts, IQ Option traders enjoy various bonuses. However, these accounts have different milestones and levels that traders need to achieve in order for bonus offers to be unlocked. The bonuses are exciting and easy to achieve. Upon making a deposit to their accounts, traders sign up for a 100% bonus for a VIP account and an 80% bonus offer for free demo accounts. The more you invest, the more the bonuses. However, the IQ option platform is currently not offering bonuses to traders due to changes in the CySEC system. 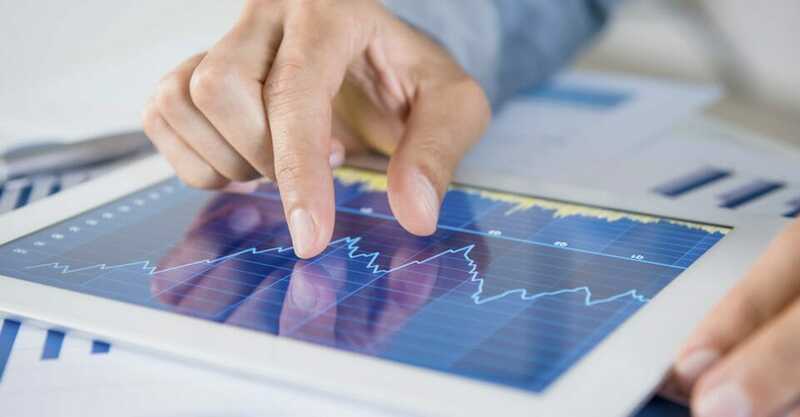 The three account types in IQ option platform offers all traders interested in joining the digital options market a chance to learn and invest. Support levels in all accounts vary, with VIP accounts enjoying a very high level of support. Similarly, the amount in the accounts varies, based on investments. Before making withdrawals, traders are required to provide their identification documents, a security measure that ensures all accounts are not fraud and are operated directly by their owners. One more feature of an IQ Option account is that you will have access to learning materials from experts.